City Gate Condo will be accessible via Nicoll Highway MRT station on the Circle Line. Commuting to the City Area as well as the Marina Bay area is therefore very convenient. 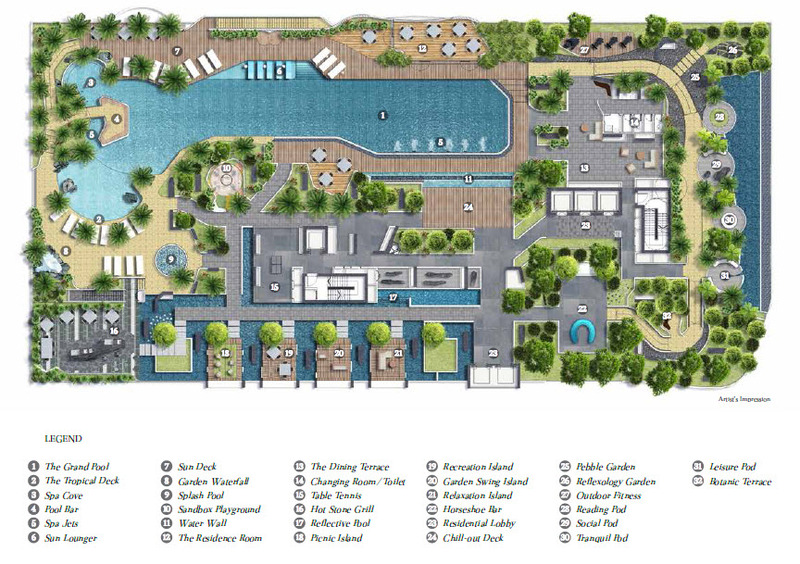 It is also near to Sultan Plaza, Textile Centre, Golden Mile Complex, The Concourse shopping Mall as well as many of the amenities in the Beach Road area. 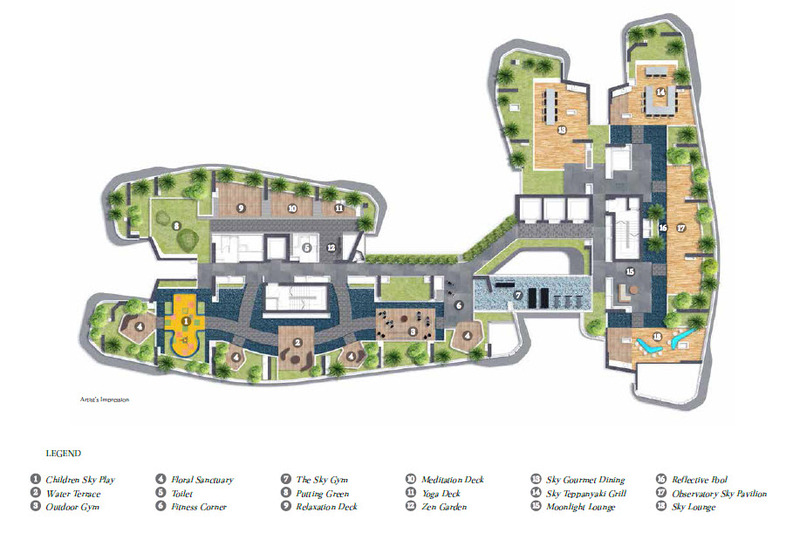 The development overlooks the luxurious Central Business District (CBD) area. Please kindly look at the location. An exclusive and serene living environment awaits you at City Gate Condo. More info on core city centre Sloane Residences Site Plan is available here. 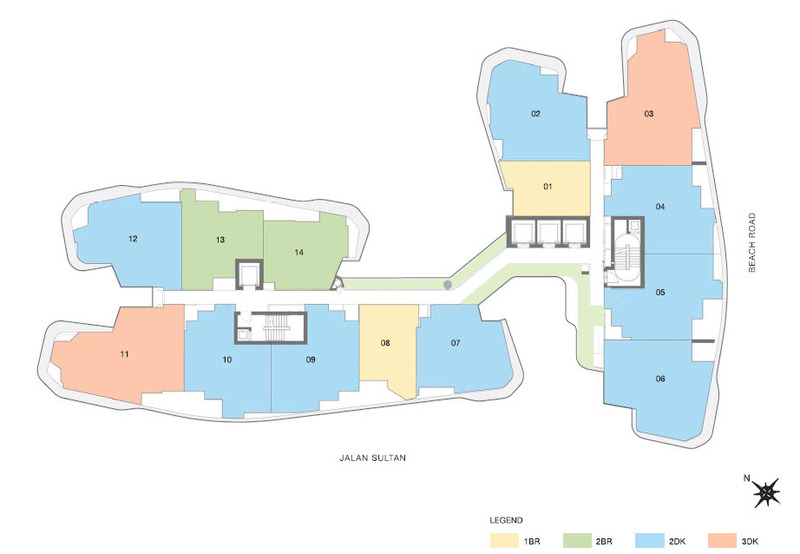 Sloane Residences is a new development by Tiong Seng Holdings and Ocean Sky International. Please see 8 St Thomas Site Plan and facilities for more information with regards to the development. 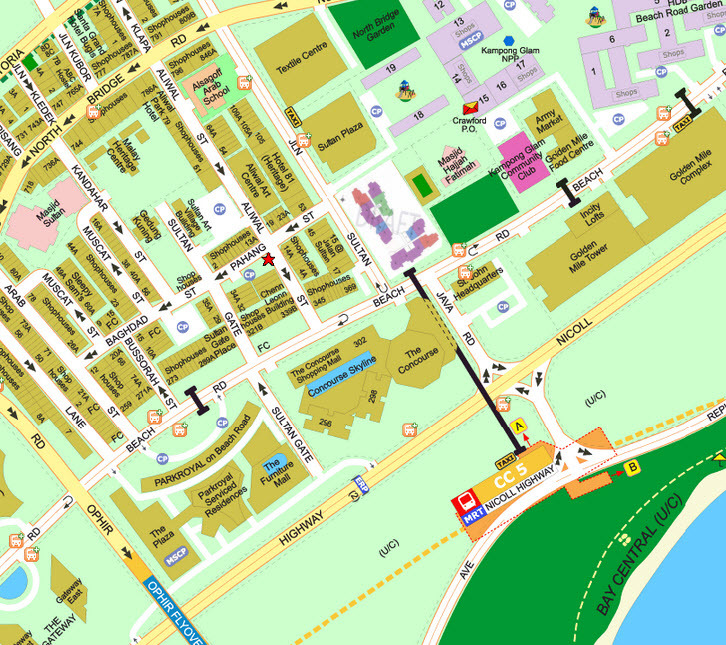 8 St Thomas is located at 8 St Thomas Walk near to Great World City MRT Station. http://www.citygatecondo.org © All Rights Reserved.